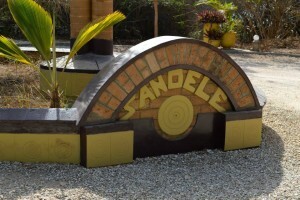 F4P coaches and volunteers have been accommodated in the Sandele Eco Retreat since 2013. 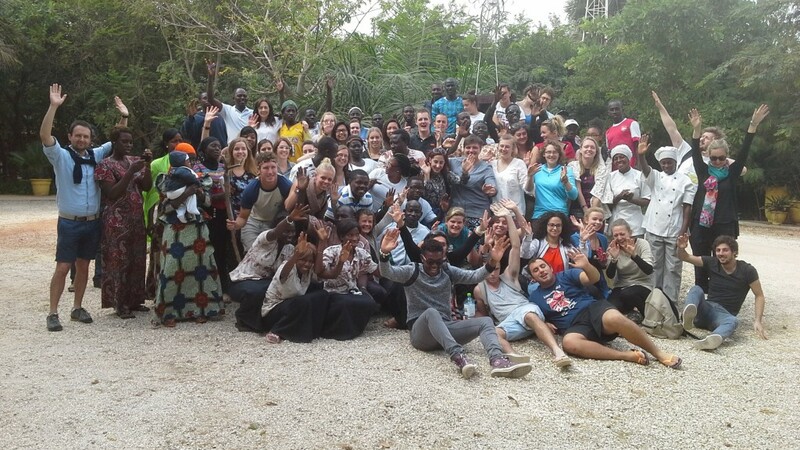 Together F4P and Sandele have worked closely with the local community initially in training individuals using the Peer 2 Peer Capacity Building methodology for sustainable tourism and later in the F4P methodology. 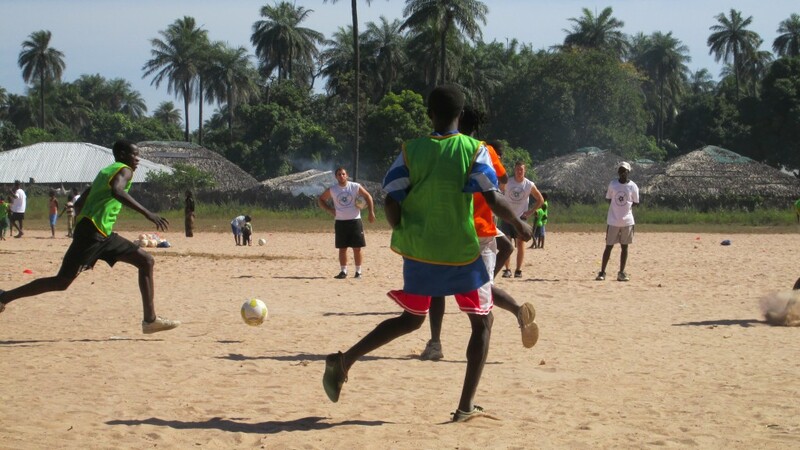 F4P training camps since December 2013 have led to the establishment of F4P Gambia to ensure continuous work with children across the villages of the ‘People’s Coast’ and to promote local ownership of the programme as well as skill development for the Gambian coaches. 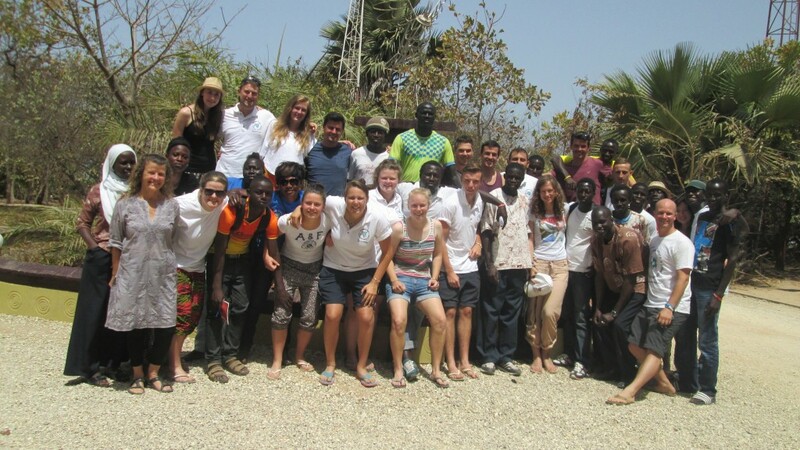 This entry was posted in F4P Gambia, News by Graham Spacey. Bookmark the permalink.